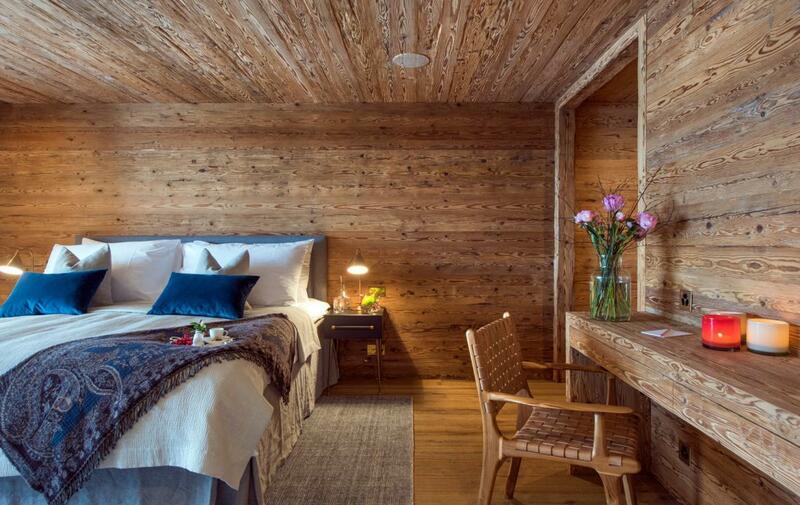 Framing the arresting Matterhorn as its backdrop, few mountain residences can do this Alps icon justice; however, Chalet McKinley more than befits its majestic surrounds. 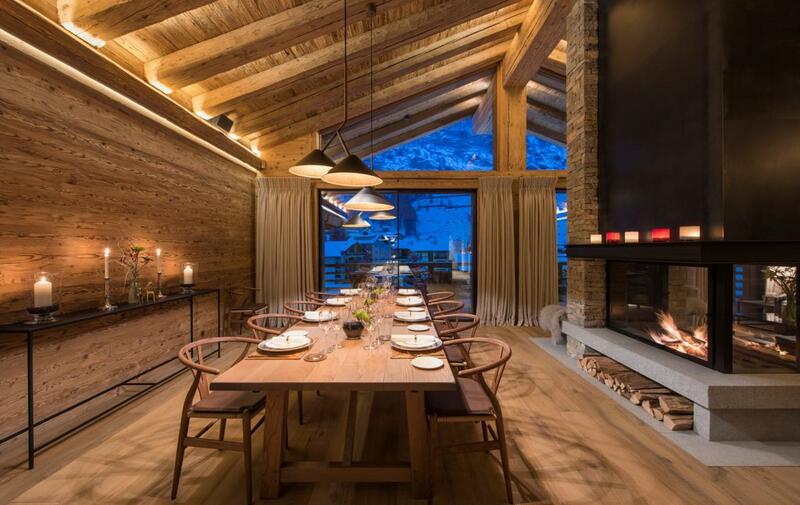 Harmonizing stunning structures with the idyllic outdoors, the chalet’s design feels as much boutique getaway as it does Alpine retreat. 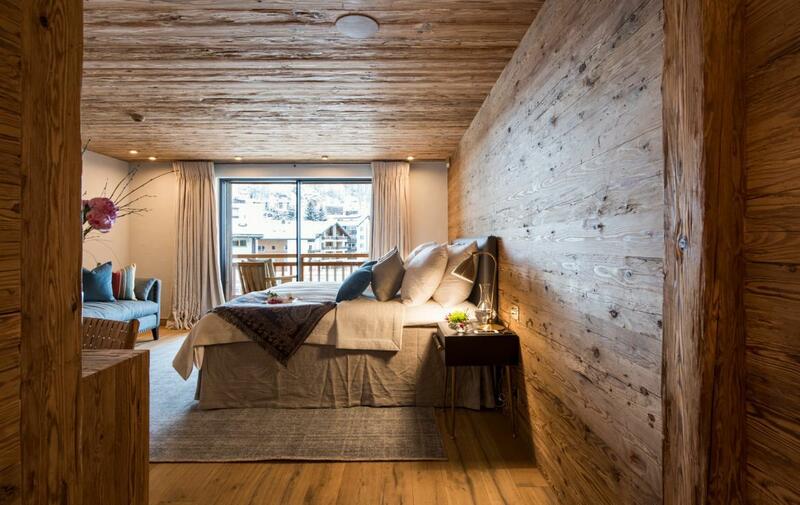 Zermatt is the destination of choice for many of the high-profile travellers; when indulged by the delights of such an acclaimed space, it is easy to see why. 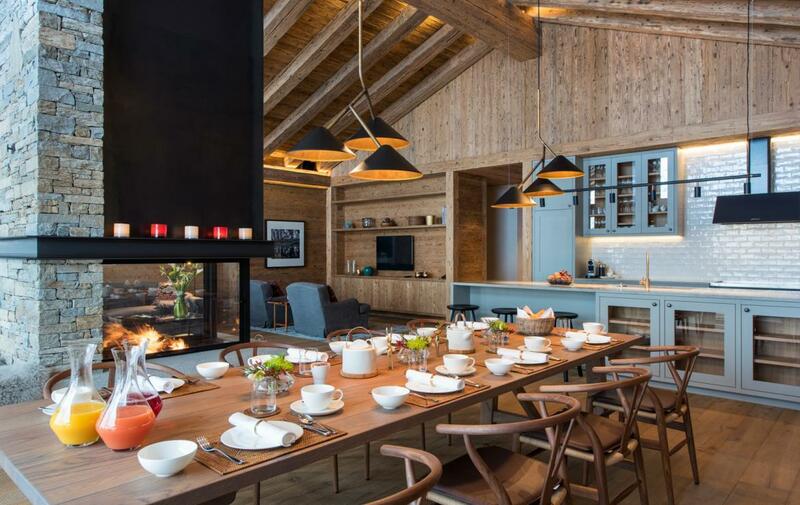 Boasting the most illustrious ski domain in the Alps, it is little wonder Zermatt is so well-known for its array of high-class hideaways. 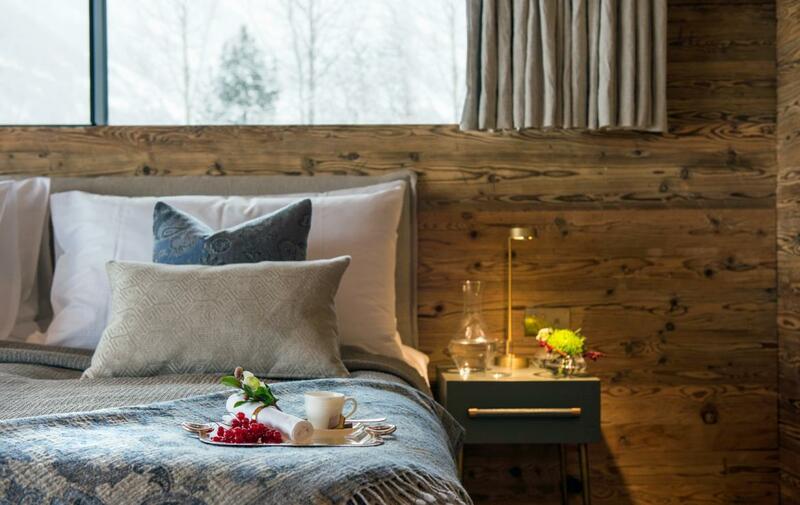 The region enjoys upwards of 300 bluebird days each season, with extravagant use of glass allowing the chalet to capture the cloudless cobalt canvas above the domineering Matterhorn. 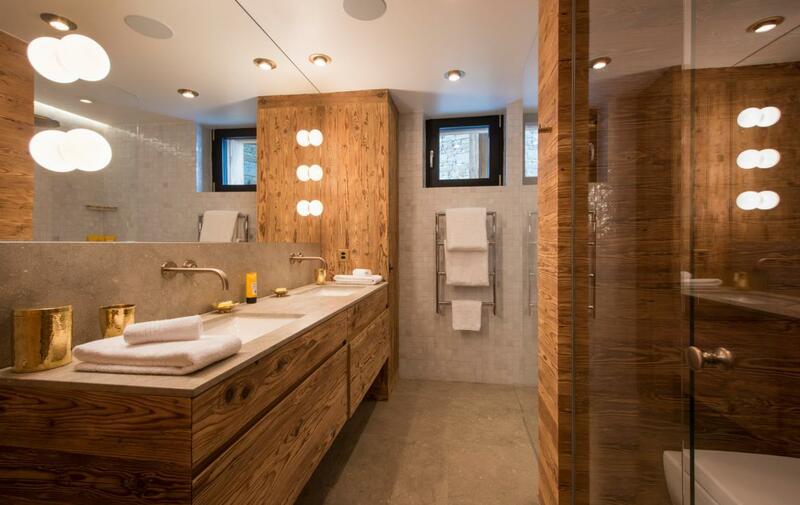 Finished as recently as 2016, expect the height of luxury with all manner of state-of-the-art amenities. 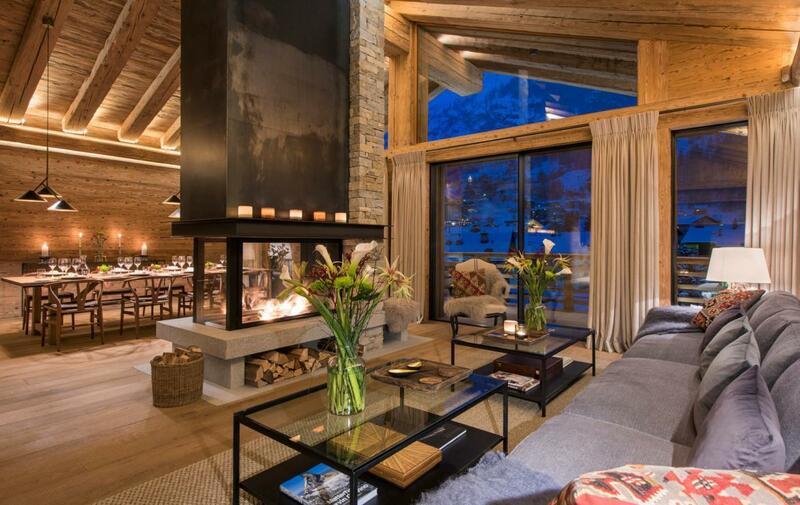 One of seven incredible properties, Chalet McKinley is the pride of the resort. 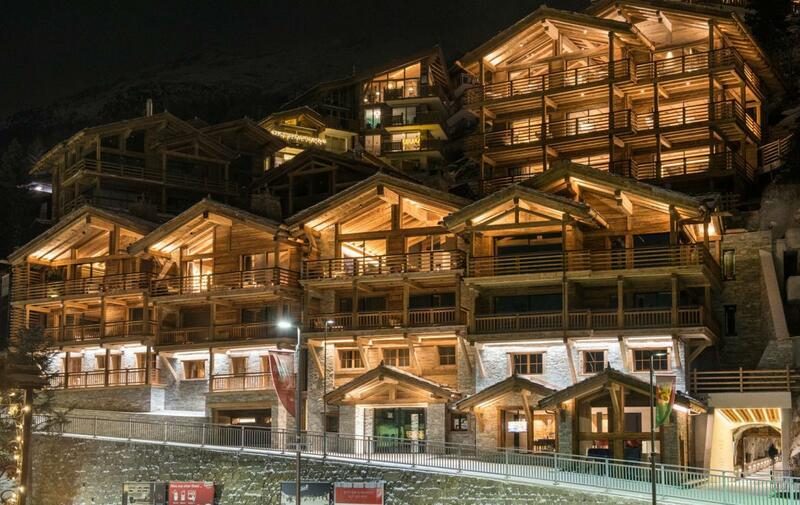 With the Sunnegga funicular just an amble down the road, ascend into the mountains in minutes to experience the breathtaking mountain-scape of this hinterland resort. 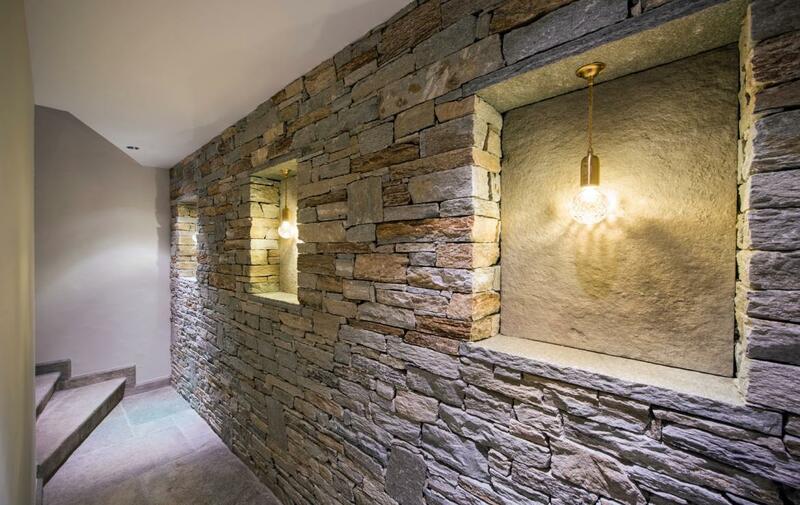 Elevating the extravagance to another level: guests can recline in tranquility, safe in the knowledge the buzz of downtown Zermatt is just minutes from the door. 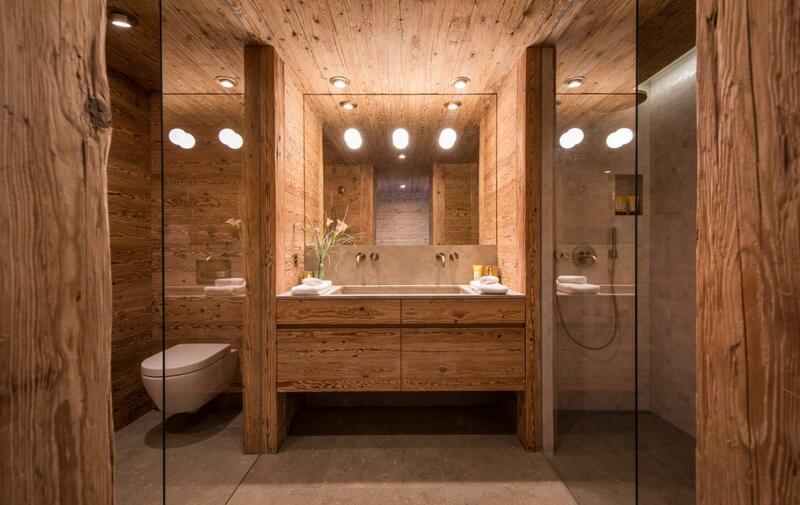 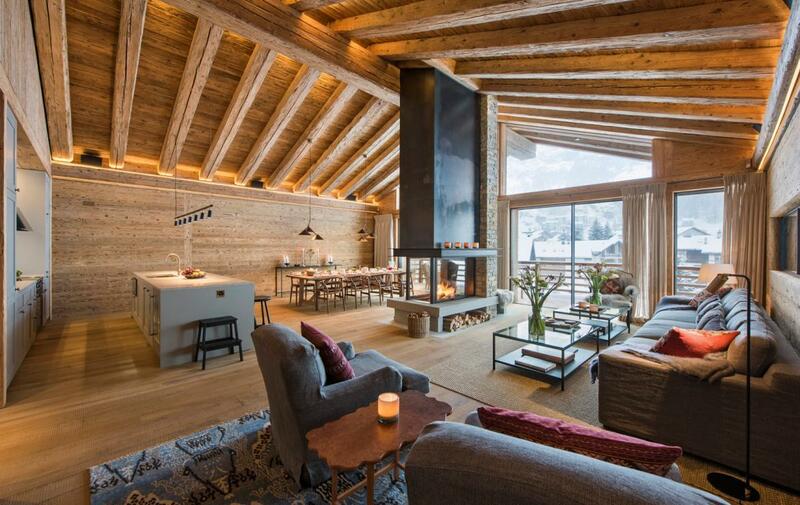 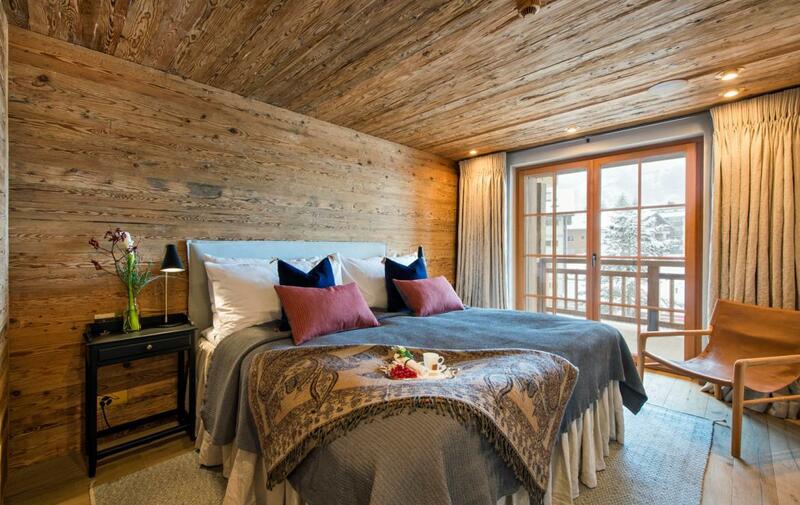 Spanning four floors of sublime bliss, guests can recline in absolute privacy in any one of the chalet’s bedrooms. 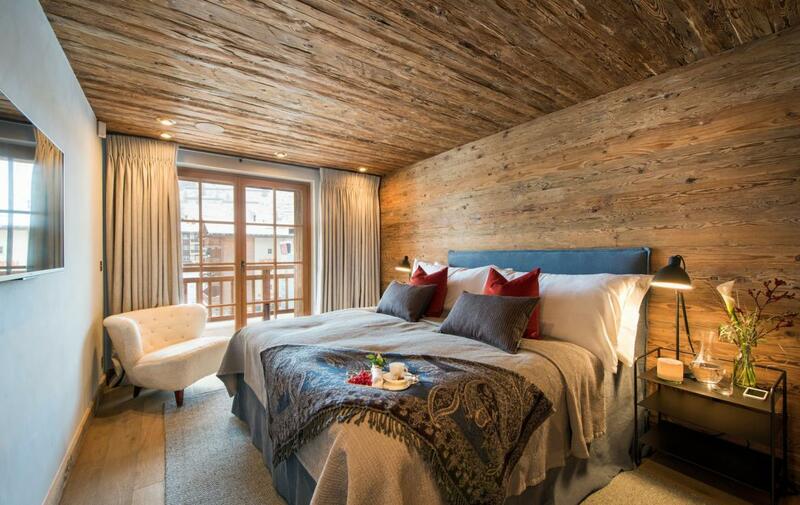 A guest room sits at the lowest level in a discreet setting; while three double bedrooms, each with an en-suite bathroom, take pride of place across the first floor – their feature balconies enjoying uninterrupted vistas across the resort. 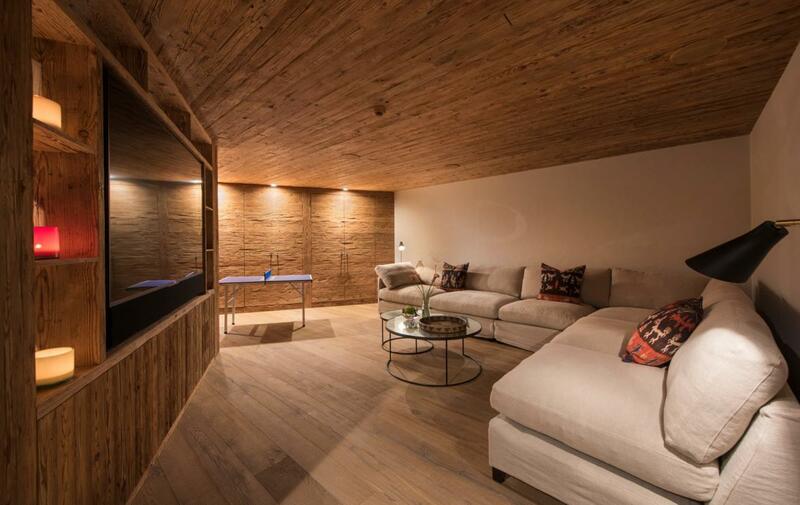 A floor up, uncover two equally majestic master bedrooms; their wooden construction maintaining the sense of homely comfort, at a level few dwellings will ever achieve. 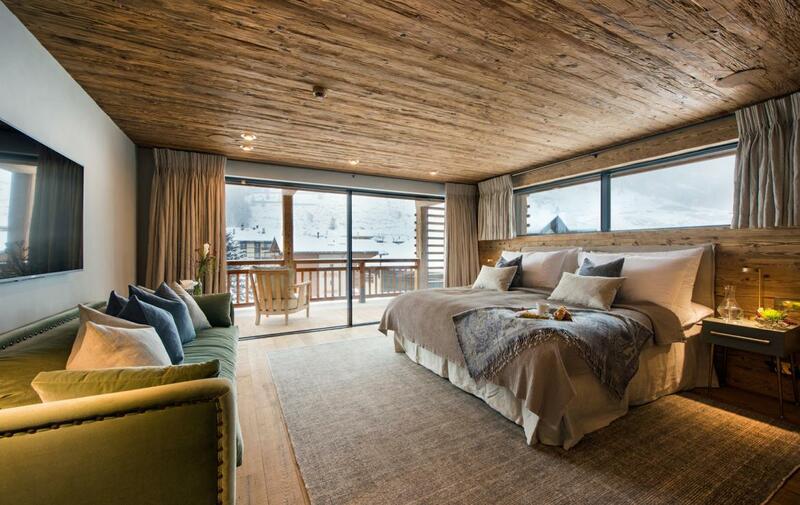 Finally, a penthouse master suite sits pride of place with unencumbered views as far as the eye can see. 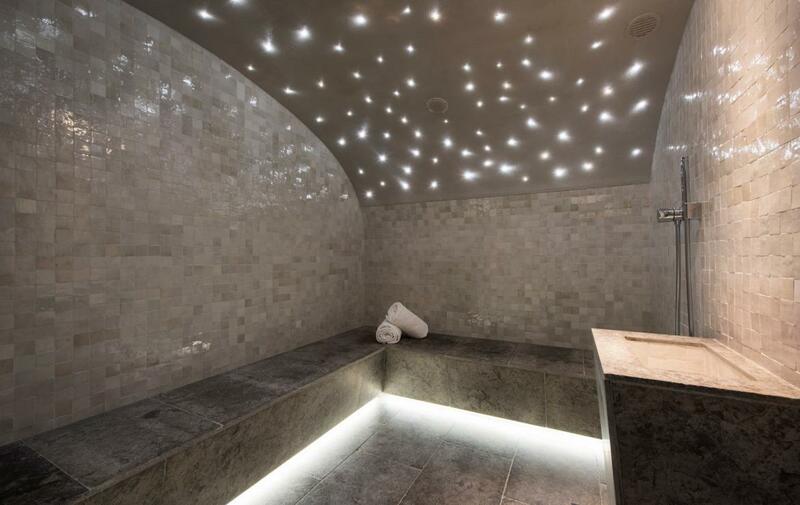 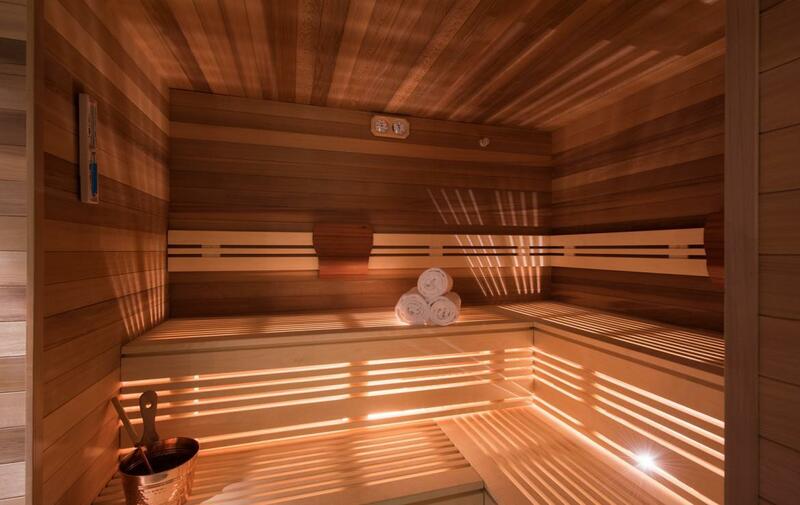 Spa-like tranquility transcends the property: from the warm facades of the open-plan living space to the serene lighting in the private hammam. 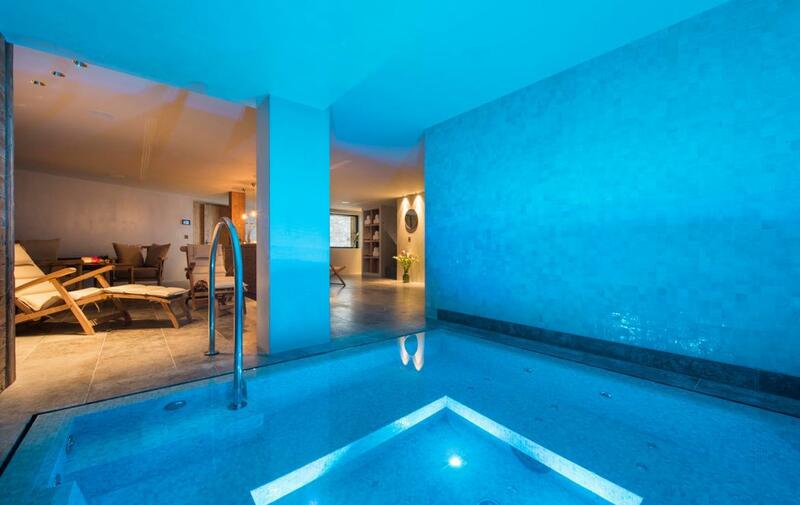 Choose a mercurial massage to ease sore legs, delve into the hot tub to warm chilled bones or – not for the faint-hearted – dive into the plunge pool for an end-of-day icy-cold blast. 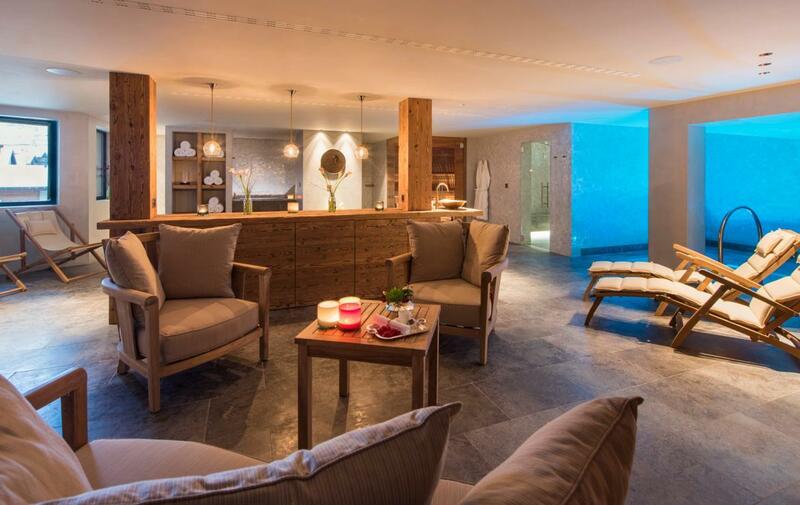 The wellness room also includes a secluded seating area – a favorite among guests who relish a chilled glass of bubbly in more isolated surrounds. 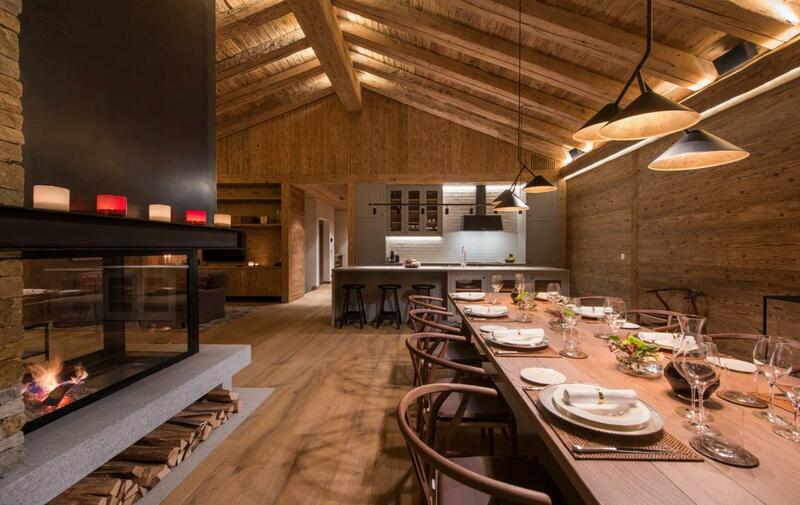 As is essential to all superlative mountain retreats, the design centers on a communal environment in which vast open-plan living rests at the heart of the abode. 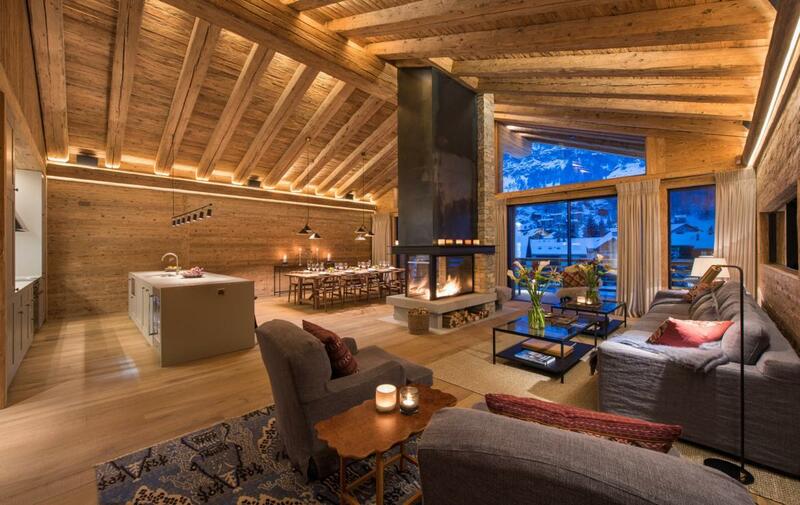 A near-double-height ceiling in the gorgeous main room is divided only by a fire whose central position creates a beautiful dining room to one side. 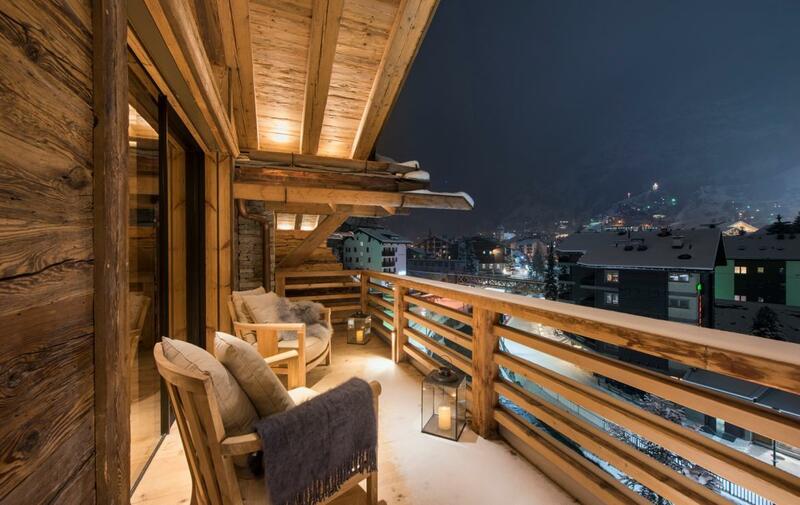 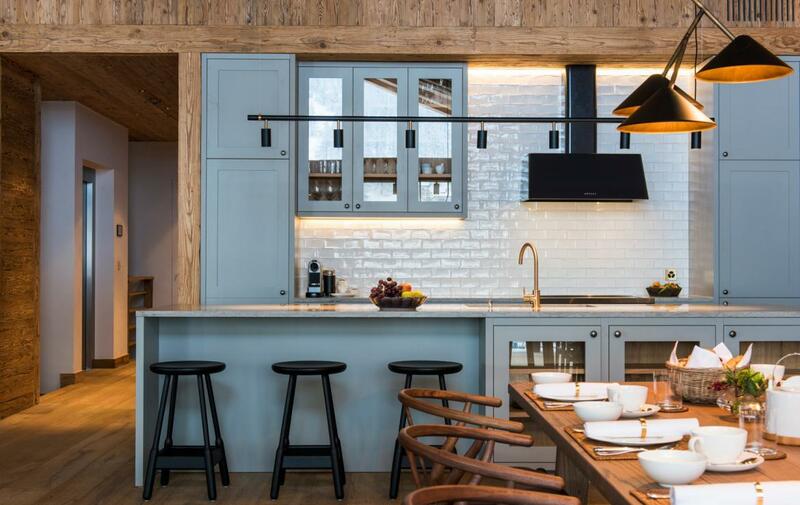 With a balcony just beyond for pre-dinner aperitifs; on Zermatt’s glorious sunshine days, you’ll struggle to conceive of a more idyllic introduction to the bountiful banquets of the professional kitchen.